Funeral: 1p.m. – Sunday, January 27, 2019 at Wolfe & Sons Funeral Home with Clifton Adams, Jamie Roberts, Cammie “Bo” Caldwell, and Roger Wolfe. 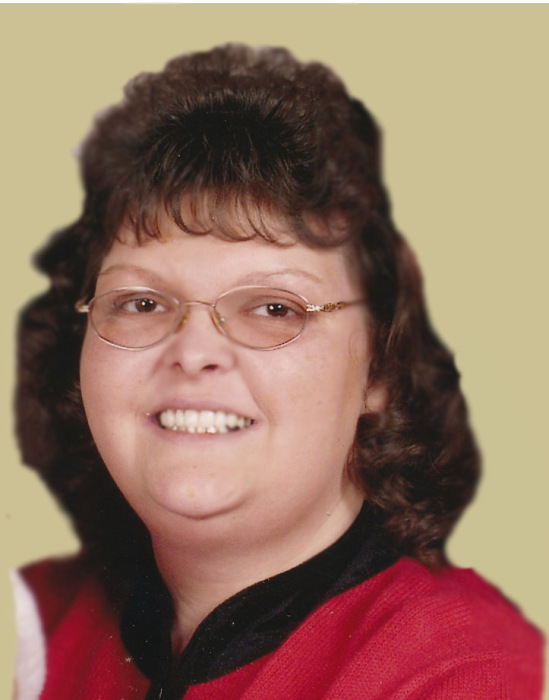 Michelle Baker, 46 of Stinnett, Kentucky departed this life on Wednesday, January 23, 2019 at the Pikeville Medical Center. She was born December 30, 1972 in Hyden, Kentucky to the union of the late Robert Smith, Jr. and the late Vanda Lewis Smith. Michelle had been a life-long resident of Leslie County and by occupation she worked as an agent with the Leslie County Extension Service. She enjoyed fishing and four-wheeling as hobbies, but her greatest joy was being involved in the life of her daughter, Shay. She enjoyed attending Shay’s ball games and other events in her life. In addition to her parents, Michelle was preceded in death by one step-son, Jason Baker. Michelle leaves behind her loving and devoted husband, Bill Baker of Stinnett, KY; two children, Jerry Wayne Baker of Hyden, KY and Shayden Aspen Baker of Stinnett, KY; one brother, Ricky Bowling & wife, Mary of Stinnett, KY; two grandchildren, Mason Wayne Baker and Bryton Couch; nieces, Katie Bowling (Bryan), Trina Joseph (Brian), Marsha Smith (Andrew), Jennifer Chappell (Shawn), Natasha Widner (Casey Couch), Justin Joseph (Becky) and Loucressia Allen (Chris); great-nieces & great-nephews, Tristan & Alyssa Joseph, Breanna Begley, Andrea & Aiden Smith, Hunter & Destiny Napier, Chance Couch, Bo Elbert Jordan Johnson, Waylon & Logan Joseph, LeShae Cloyd and Chris “Bo” Allen; very special relative, Connie Laurie Lewis, brothers & sisters-in-law, David Baker (Janet), Charlotte Wilson (Robert), Louise Thomas (Stoney), Linda Widner (Dewey), and Hallie Joseph Wooton; special friends, Joan Adams, Mary Kaye Sealey, Katlyn Bray, and Corine Coots; also her friends and co-workers at the Leslie County Extension Office.